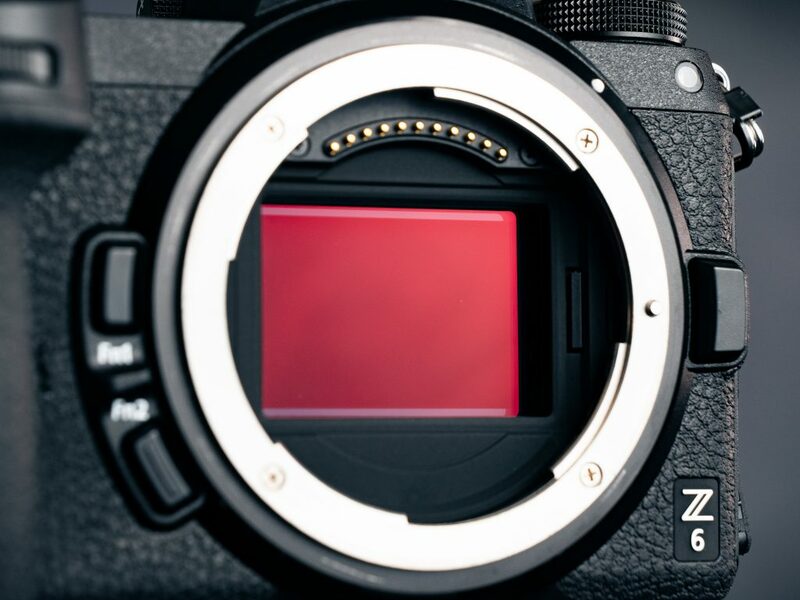 The Nikon Z6 uses an in-body image stabilization on the sensor just like its sister camera, the Nikon Z7. In-body image stabilization is a 3-axis system giving you 5 stops of latitude. Image stabilization in the Nikon Z6 is compatible with VR lenses – even with the adapter. It uses some of the stabilization in the lens in combination with the sensor motor. While its not a 5-axis system, it is decent. For video this isn’t completely ideal, but its good enough for hand held shots while standing still. If you’re hands are less steady or your not using any support, you can also use digital image stabilization in combination (or as standalone). Digital IS is not ideal, but it works fairly well in the Nikon system. You will have a slight crop on the image. Image stabilization is adequate, but not on par with Olympus or Panasonic who are the industry leaders with 5-axis systems when combined with lenses that are designed to work with the IS. But Nikon does give you something that works fine for low light shooting and steady, hand-held video.